Barter Books : Burnand, Francis [ed.] 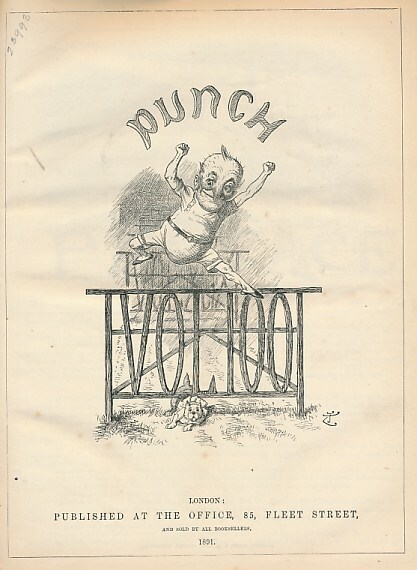 : Punch, Or the London Charivari. January - June 1891. Volume 100. 270 x 210 mm (11 x 8 inches) - 312pp. G: in Good condition without dust jacket as issued. Cover worn with loss to spine.